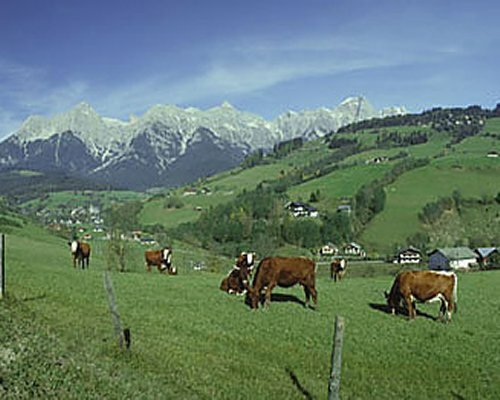 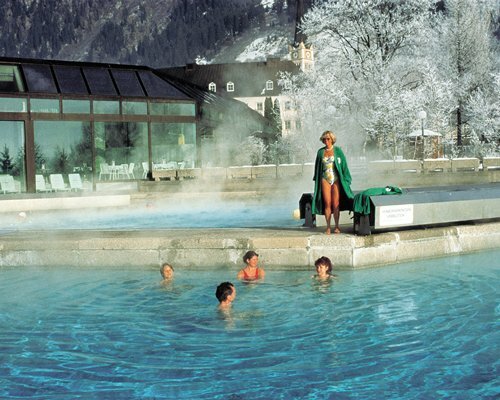 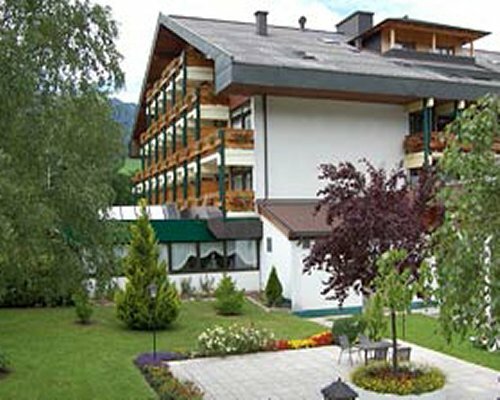 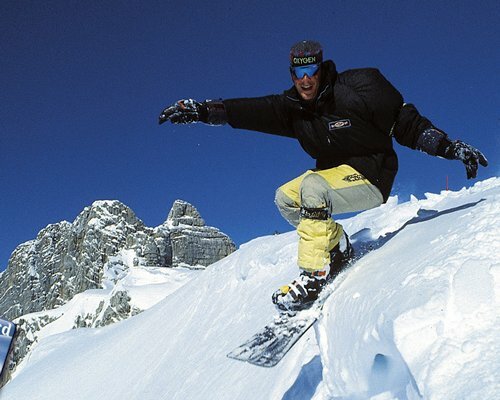 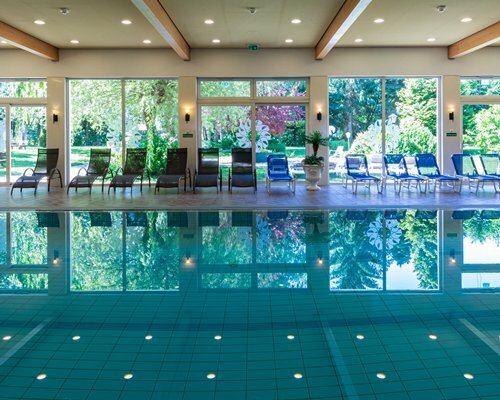 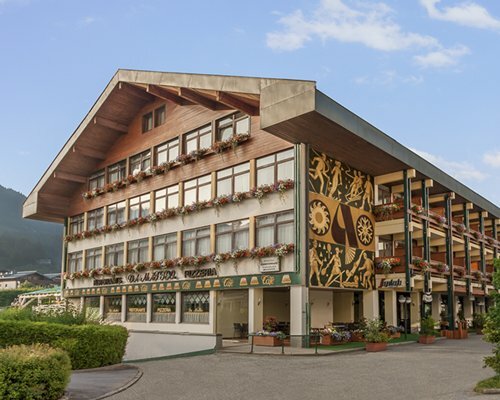 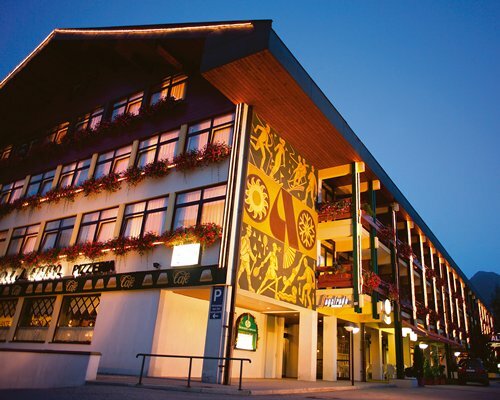 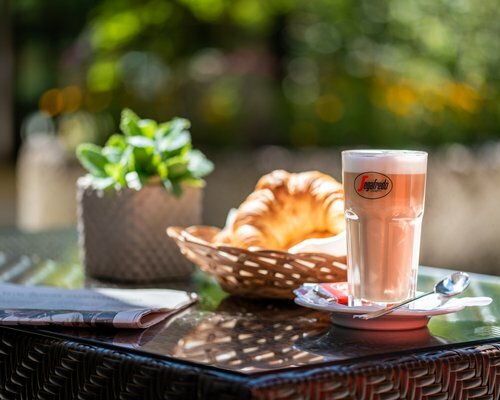 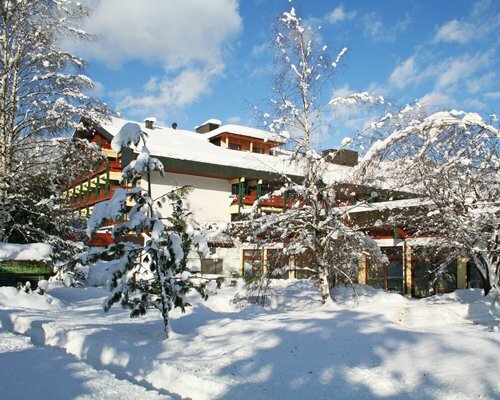 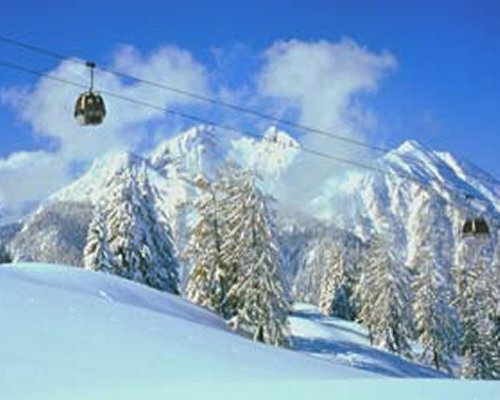 St. Johann Alpenland Resort is perfect for those who want to get active all year round. 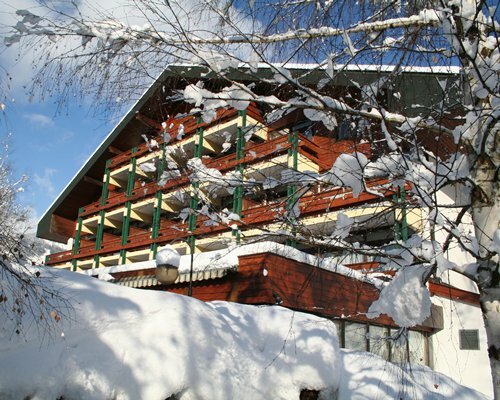 Close to major ski slopes, winter sports opportunities are excellent, and summer activities such as hiking and cycling are popular. 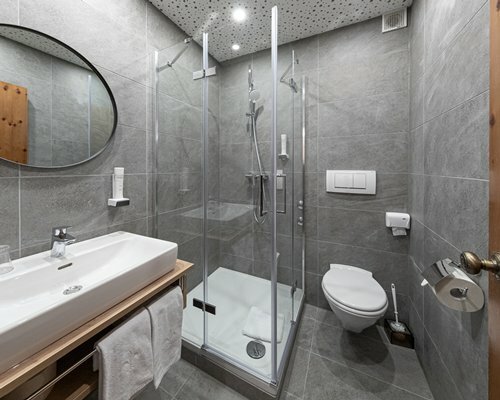 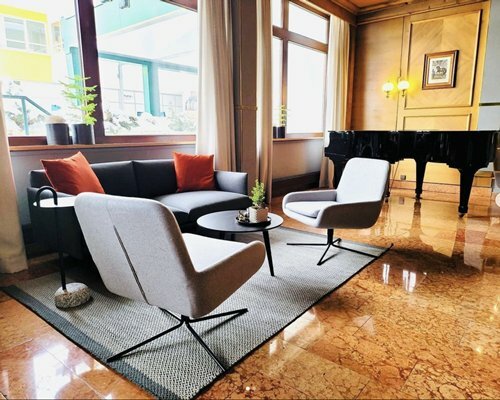 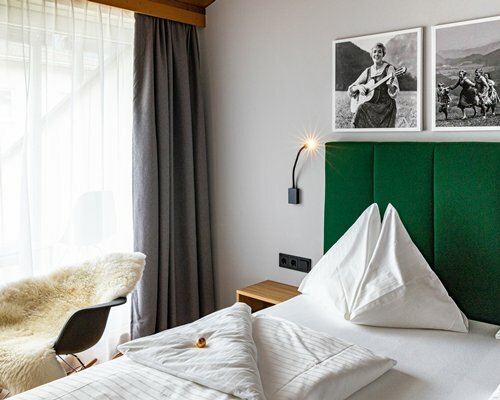 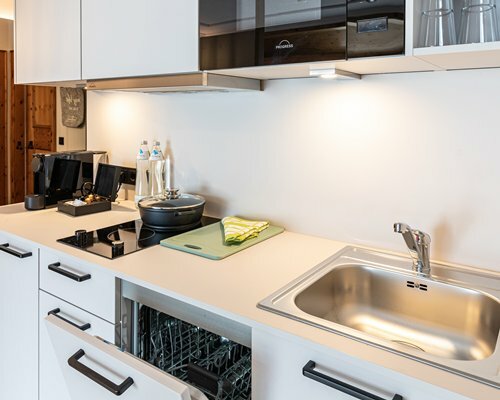 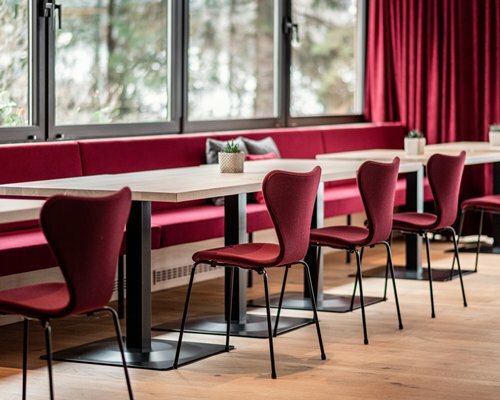 The resort offers four restaurants, a nightclub, shops, an indoor swimming pool, saunas, whirlpools and a gym for those who want to keep active after a day on the slopes. 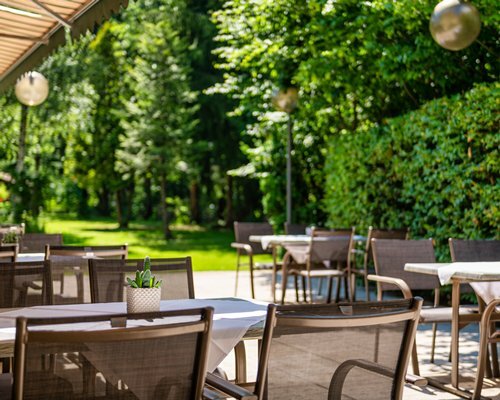 Less than an hour from Salzburg, it’s a perfect resort for exploring the city.